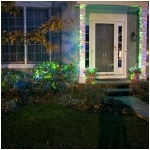 Each votive candle will light up automatically every night for 3-4 months on one set of batteries. Set of 4 battery operated metallic votive lights with 8 hour timer 8 hours on and 16 hours off then automatically on again at the starting time realistic flickering amber led lights in the "wick". 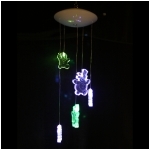 Each candle requires 4 AAA batteries (not included) a child safe, fire safe and reusable alternative to traditional votive candles. 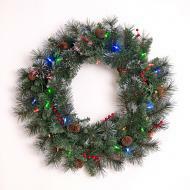 the round base is 1 3/4" in diameter; height is 3 1/2" to the top of the "flame". on/off switch located on the bottom of each votive. 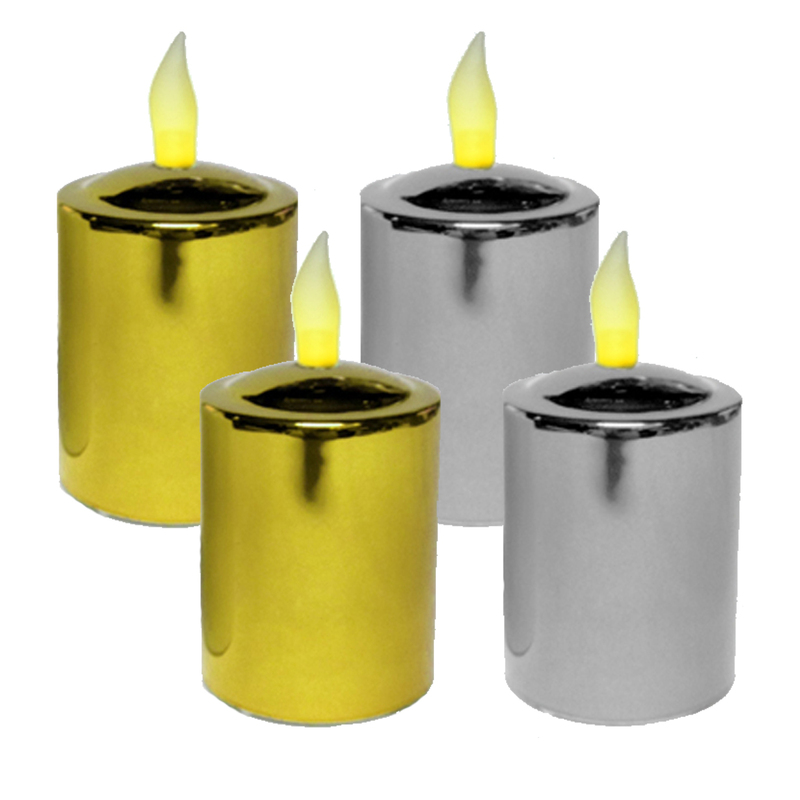 These votive candles come with gold & silver colors.